Travelsure are making changes to route 418 from Sunday 14th April 2019. 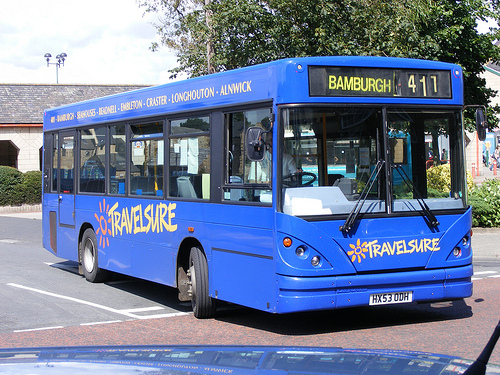 The route runs from Alnwick to Belford and from the above date will see an additional journey introduced allowing you to explore the beautiful scenery more easilly. Checkout the new timetable by clicking here.